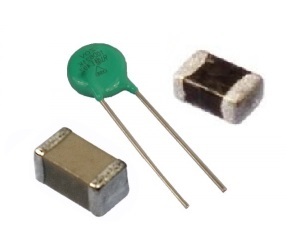 Passive components are the electrical components which do not generate the electricity. 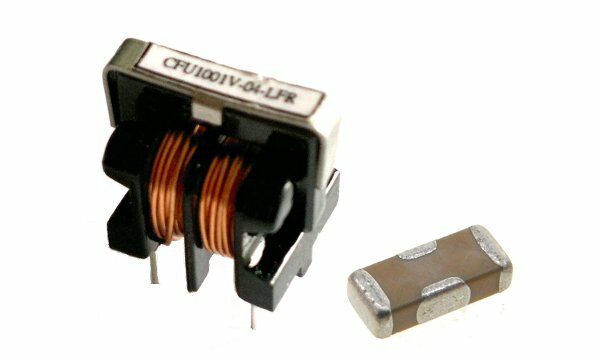 According to the basic share-out we divide them into resistors, capacitors, inductors, transformers - characterized by the fact that only uptake electricity. 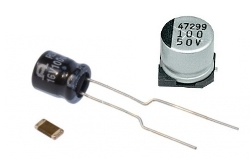 Ragarding to resistors, this energy is converted into heat, in case of capacitors, energy is stored in the electric field, and in the example of coils, energy is stored in the magnetic field around the coil. 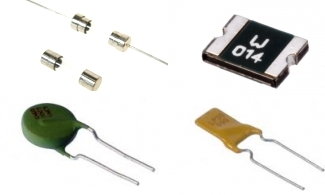 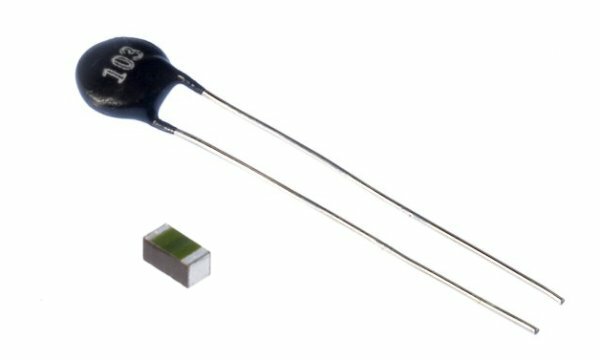 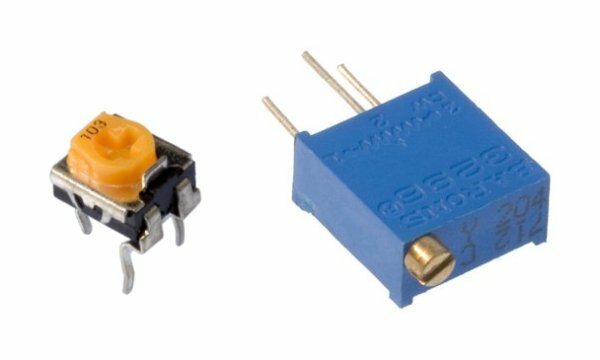 - Varistors (Varistors SMD and THT). 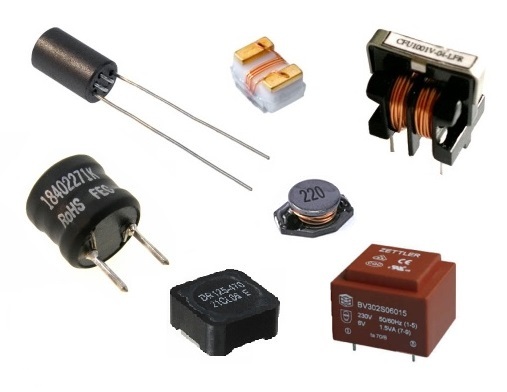 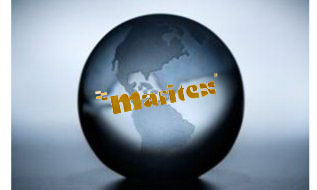 In the field of passive components MARITEX is the official distributor of many world-class companies: ie. 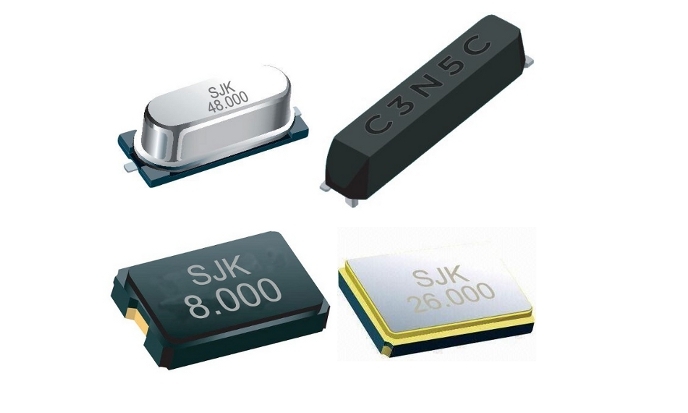 Cooper Bussmann (Eaton), Samsung, Samwha, Way-on, Prosperity Dielectrics, SJK, TXC, Faratronic, Fenghua and others.